Salisbury Maryland Welcomes Brad Stevens! A big welcome to client Brad Stevens as he closes on his new home in Salisbury Maryland. Thanks for your business Brad. It was a pleasure working with you! Salisbury Maryland Real Estate is Mobile Friendly! 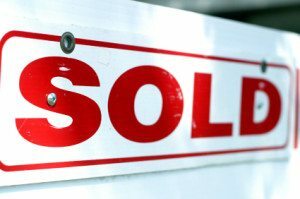 US Homes Selling Quicker and Salisbury MD Home Sales Prices Increasing!